There’s nothing quite like the joy and confidence that a beautiful smile can bring. Whether it’s improving the appearance of your natural teeth or replacing them with new ones, Delroy Park Dental Care’s cosmetic services are aimed to give you something to smile about. 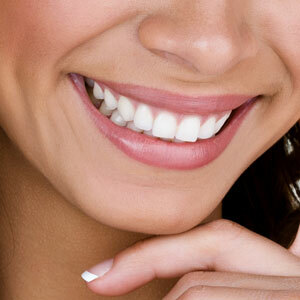 Brighten your tooth enamel by lifting away stain particles that have accumulated over time. 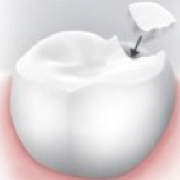 If a tooth isn’t damaged enough to need a crown, an inlay or onlay can be used to restore a damaged or decayed tooth. Using tooth-coloured porcelain and composite materials, we can cover irregularities to transform the shape and appearance of your natural teeth. Bonding is ideal for specific areas of concern while veneers offer a more comprehensive approach to treatment. 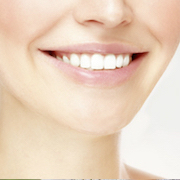 Dental contouring is a simple procedure to even out and tidy up your smile! 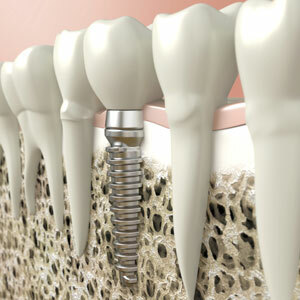 Dental implants are an effective way to permanently replace missing teeth. Should you have perfectly healthy teeth, or need to repair a few, Delroy Park Dental Care has everything you need to transform your current smile into a new one. Let us help you fall in love with smiling again. Contact our Dubbo dental clinic to schedule a consultation.